Moon posted a response on Facebook, saying he “welcome[s] chairman Kim's intentions” to hold further talks. President Donald Trump has also expressed a willingness to meet for a second time with Kim in 2019. 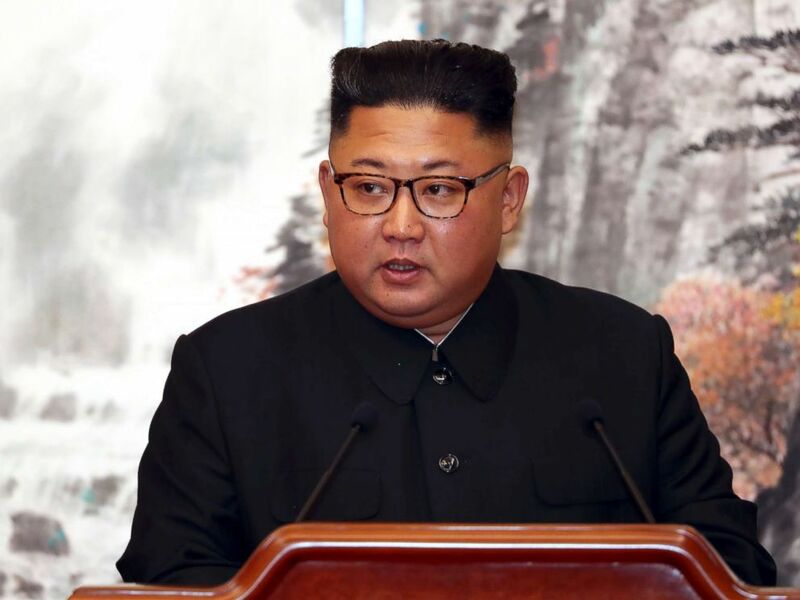 He also reiterated in mid-December that he wasn't concerned over criticism about the lack of progress in denuclearization since the two leaders met in Singapore and signed an agreement on June 12. ....Kim Jong Un sees it better than anyone and will fully take advantage of it for his people. We are doing just fine! It was almost exactly one year ago, in the wake of Kim's 2018 policy speech, that Trump threatened the North Korean dictator and said his nuclear button was "much bigger and more powerful."